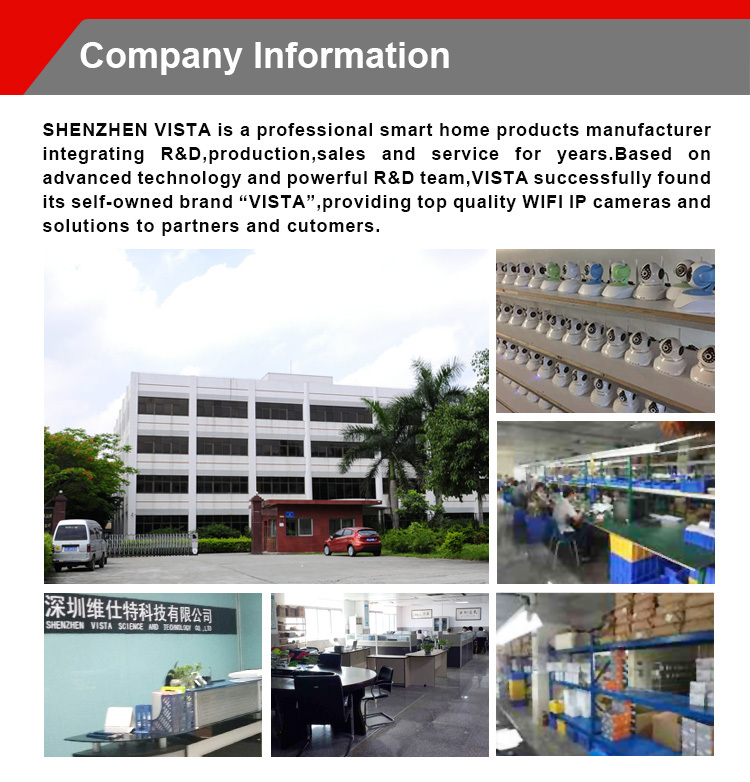 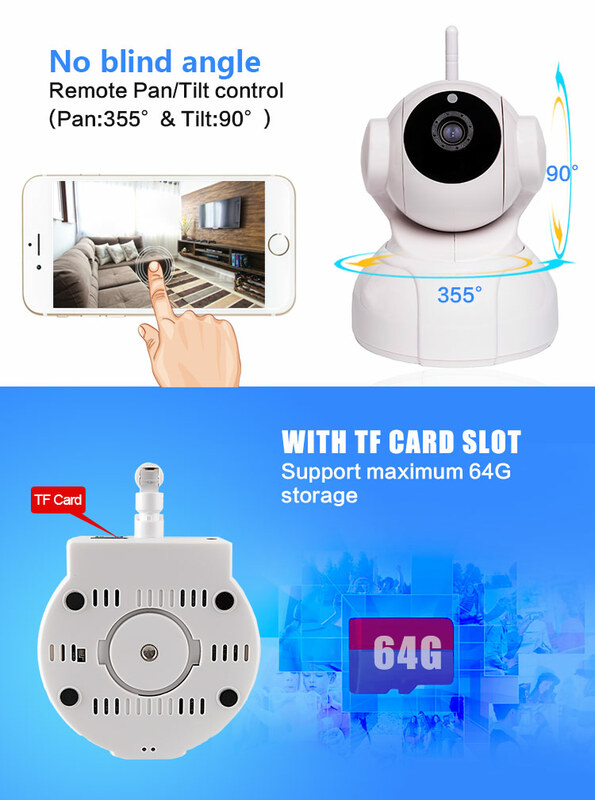 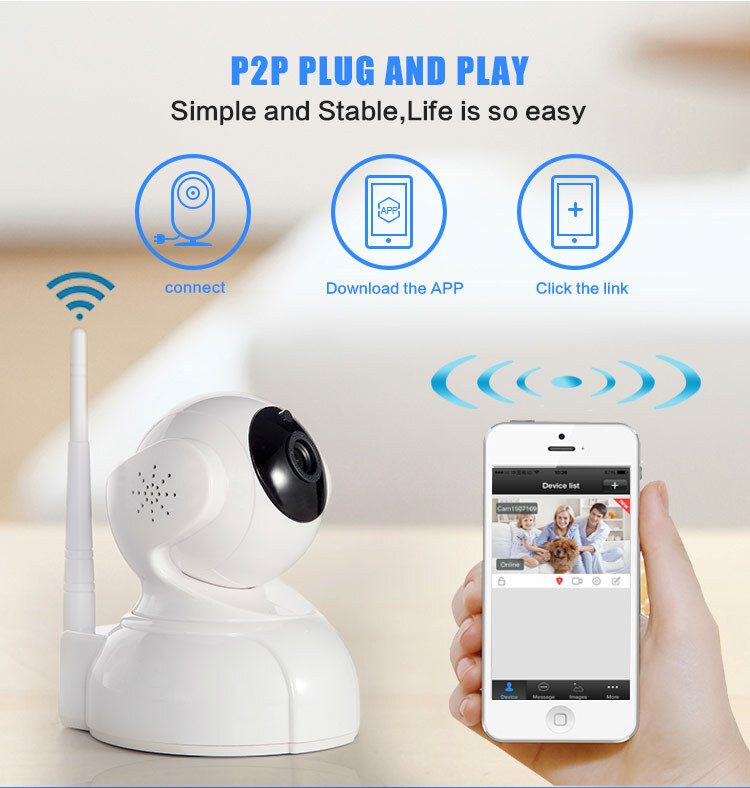 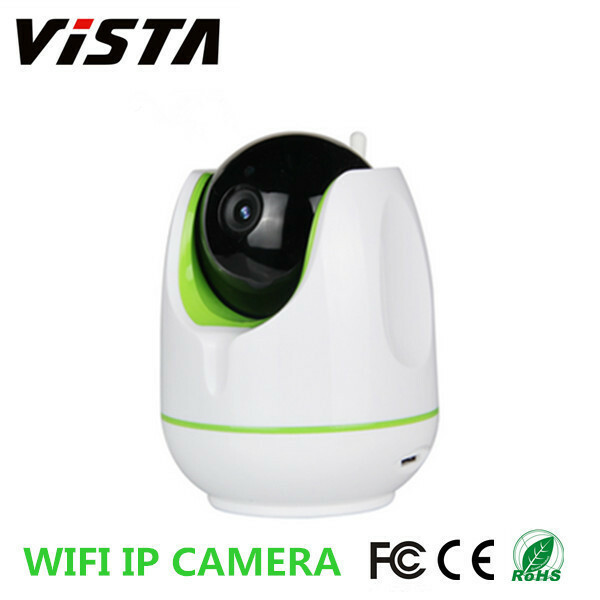 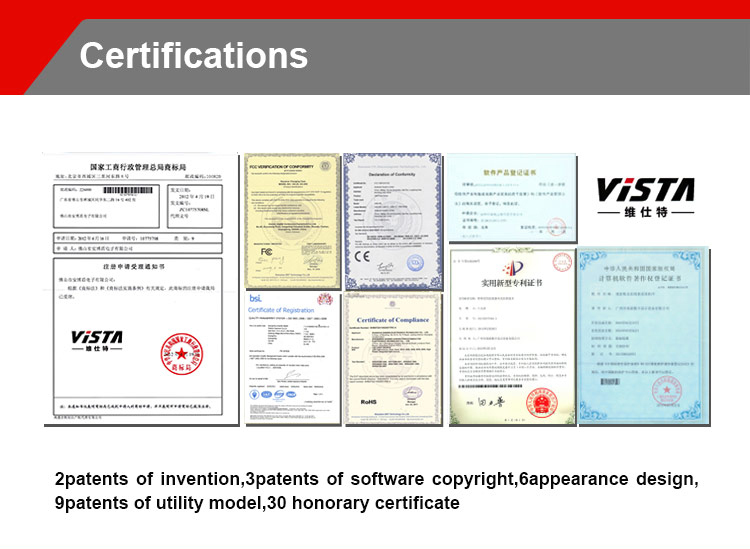 The wireless ip camera p2p ip camera. 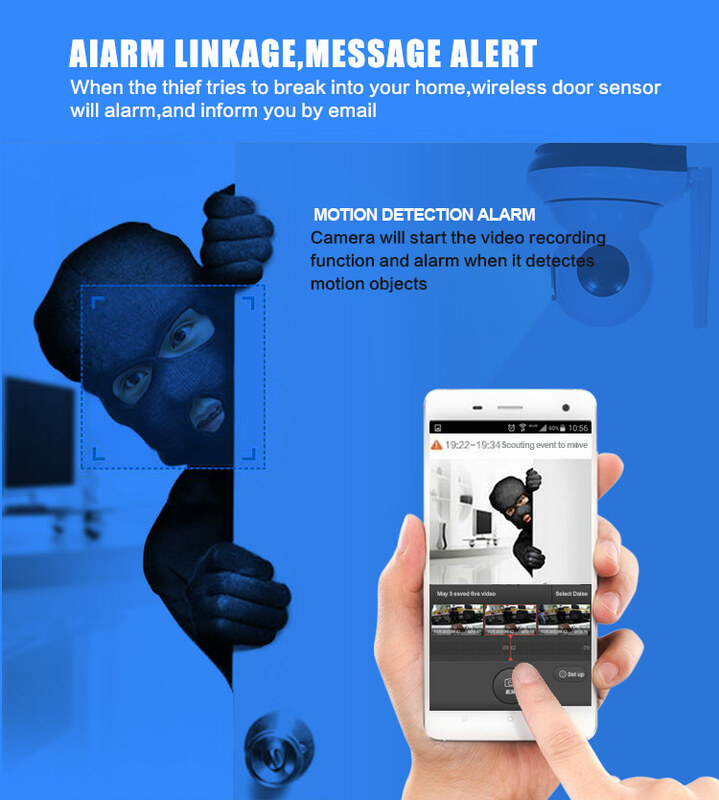 Thanks to the convenient P2P technology, now you can view the live footage whenever you want to, just log in the P2P account on the app via your smartphone or tablet and start monitoring your house in no time. 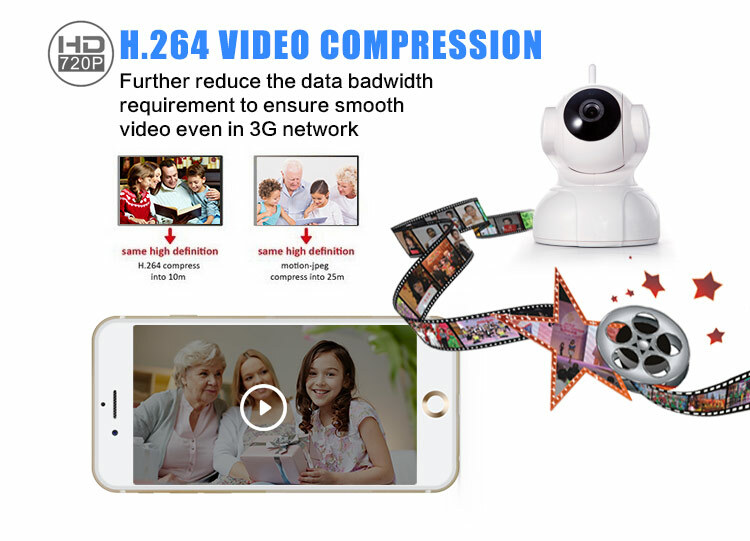 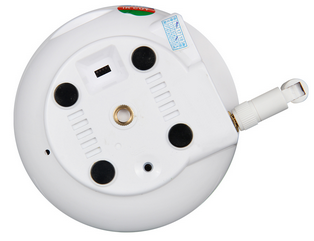 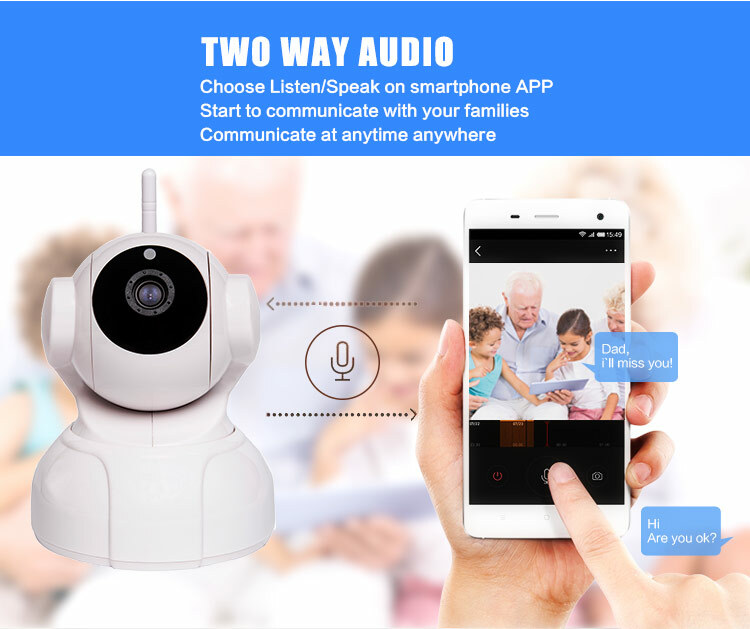 Alsto the wifi ip camera support two-way audio. 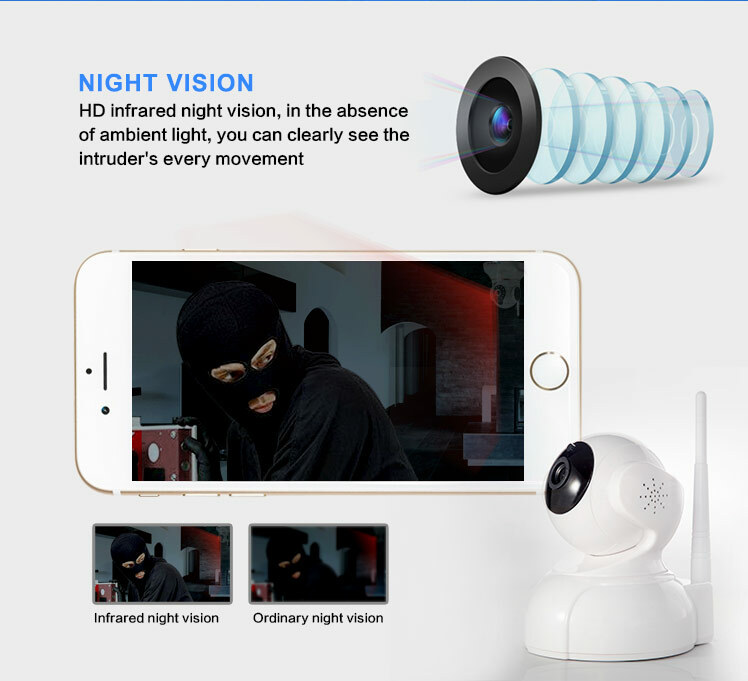 When surveillance videos can't satisfy you, we provide you real-time two-way audio. 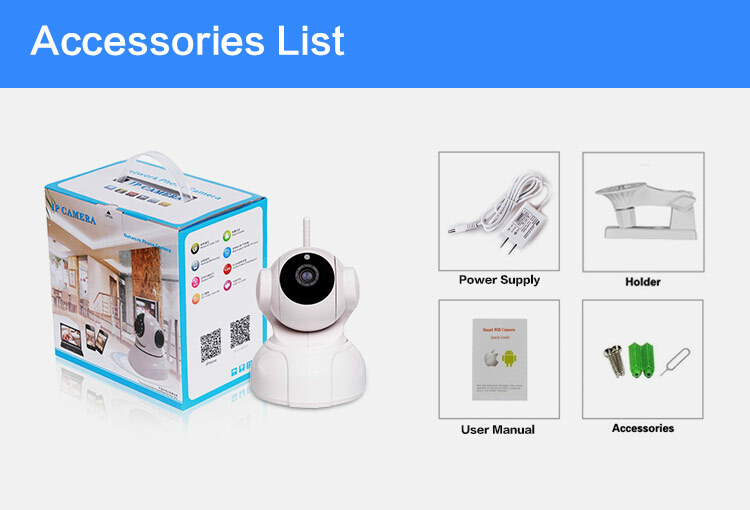 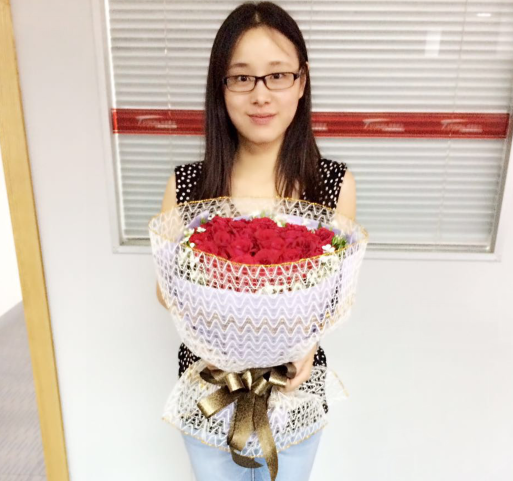 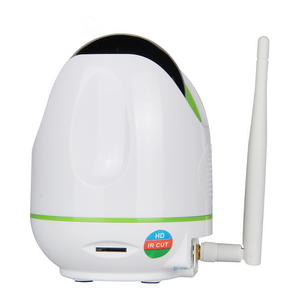 The wireless p2p ip camera is built with microphone and speaker. 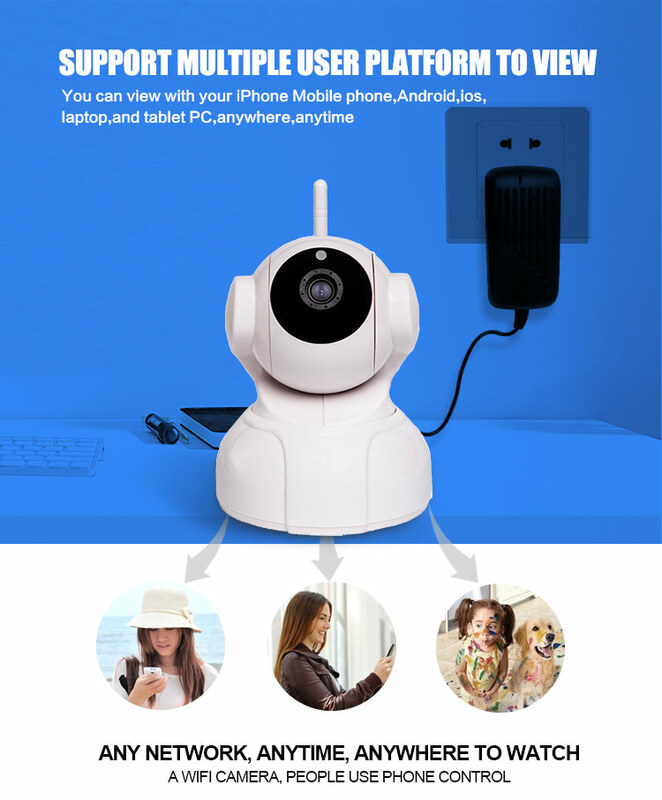 So you can talk to your kids via your smartphone remotely whenever you want.